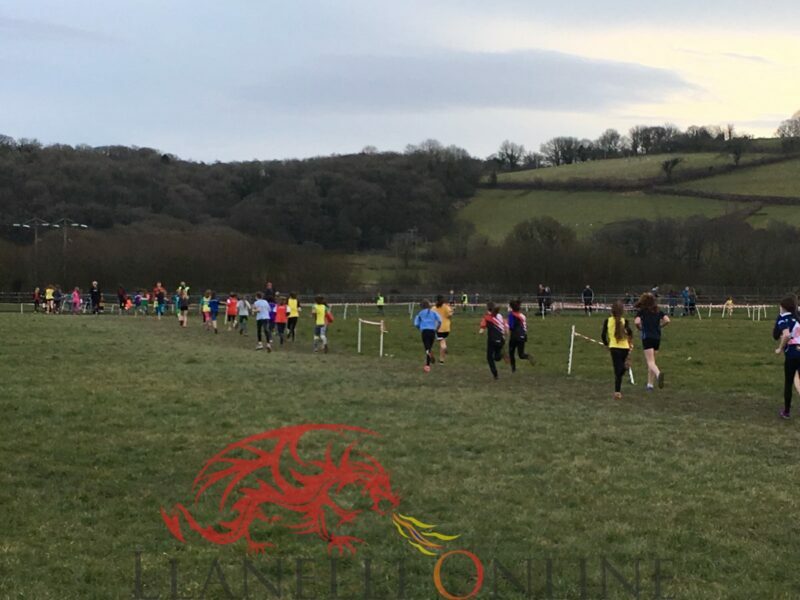 DYFED primary school pupils and spectators once again turned out in their numbers on Thursday evening (Mar 15) at one of the most popular sporting events currently being held in Dyfed and West Wales in front of a packed house in Nantyci. 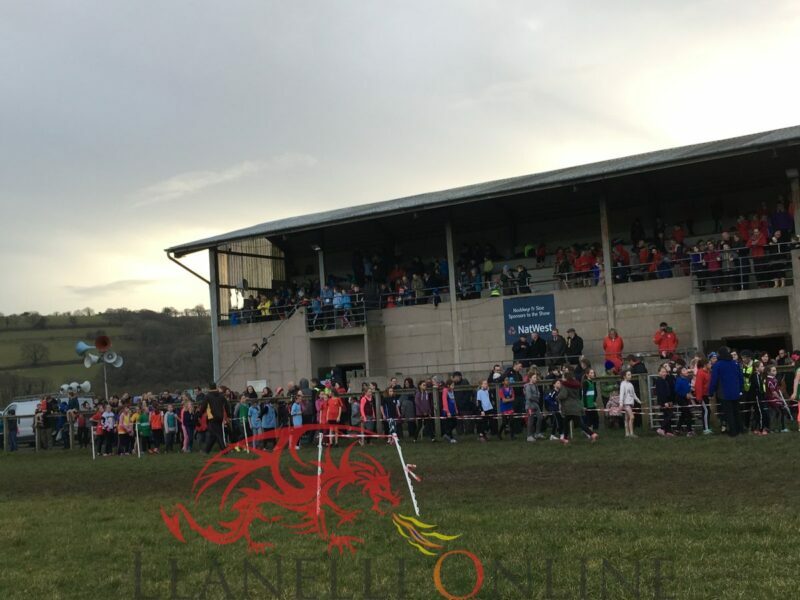 A total of over 1,400 runners from 75 Dyfed primary schools competed in the annual cross country championships at the United Counties Showground in Carmarthen, now in its 31st year organised by Hedydd Davies. 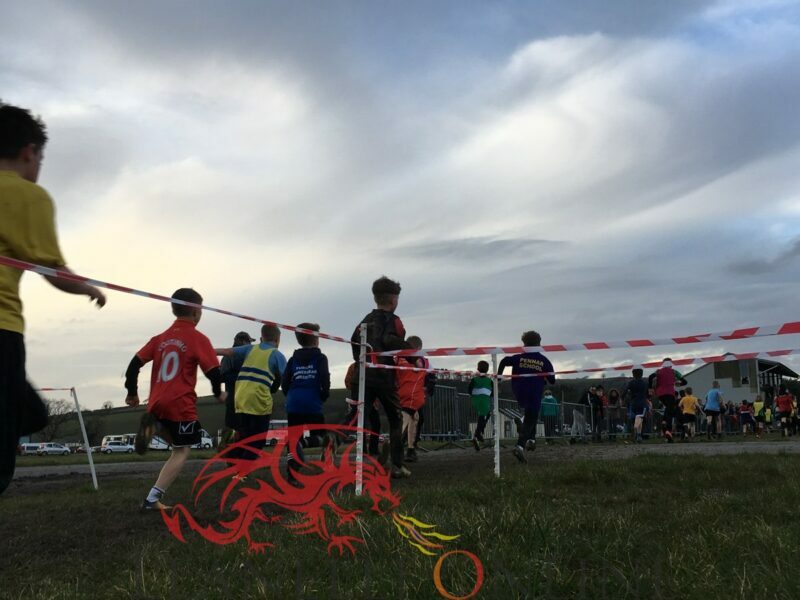 The first race began at 4.30pm with a first glimpse of the year 3 athletes who were competing for their school for the first time and went up the age groups to year 4 and year 5 before the year 6 took part in the championships for the final time. 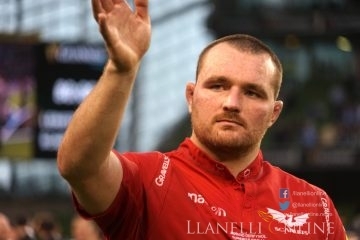 They will join the secondary school league fixtures next season. 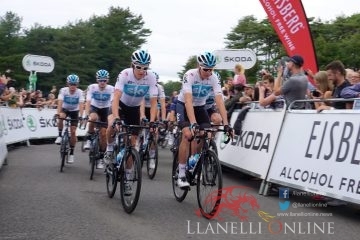 A total of eight races were completed with the first four races completing 2 large laps while the final four events had an extra small lap at the beginning. 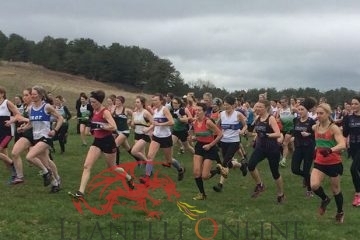 Conditions for the actual races were dry with a strong wind but the underfoot elements were affected, due to the heavy rain that came in across South West Wales on Wednesday evening. 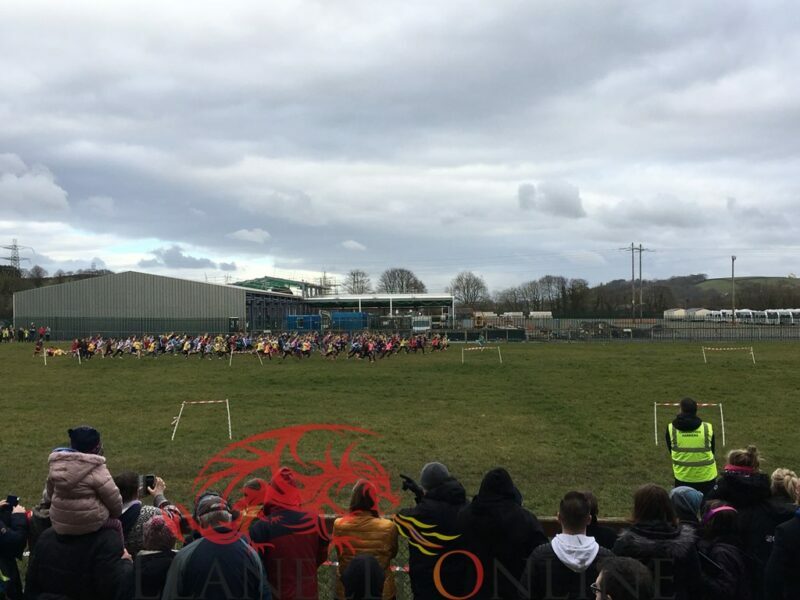 Due to flooding at the far end of the course, organisers had to slightly chance the large lap resulting in the distance being less with a grand stand finish in front of the stand, where school friends and parents encouraged them through. 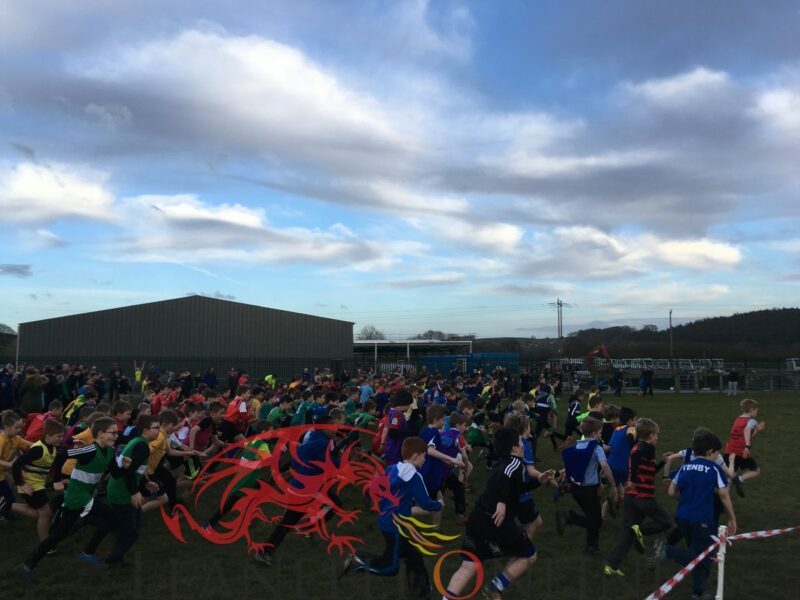 The Year 3 boys and Year 4 boys categories saw the most entry number with a total of 236 and 213 finishers respectively. 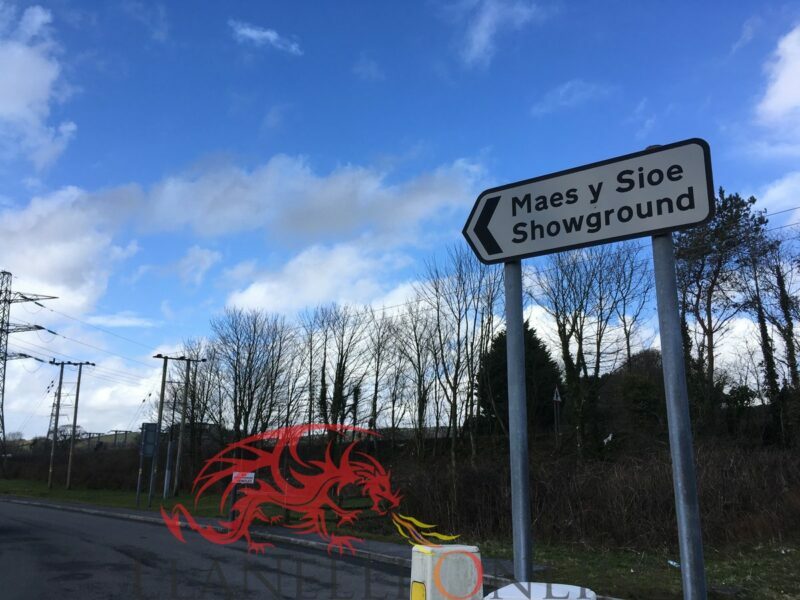 The championships in 2018 were sponsored by the Masonic Province of West Wales and McDonalds Carmarthen. Awards to the first ten in each race, first three teams and the winning county were presented on completion of the competition by the following: Cllr Irfon Jones (Chairman of Carmarthenshire County Council); Cllr Phil Grice (Carmarthen Town Sheriff); Mr Ron Mounsey (McDonalds); Mr David Harris (West Wales Freemasons); Mr Steve Jones (Welsh Athletics); Cllr Glynog Davies (Carmarthenshire County Council Cabinet Member for Education) and Cllr Peter Hughes-Griffiths (Carmarthenshire County Council Cabinet Member for Leisure). 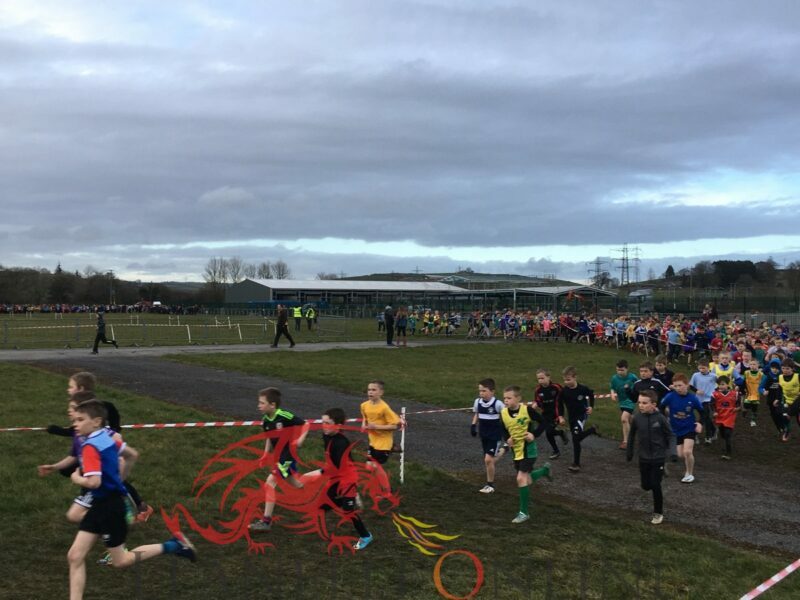 The first ten in the year 6 races and the first 2 in Year 5 have been invited to compete for Dyfed primary schools in the annual inter match with West Glamorgan primary schools at Ashleigh Road Playing Fields, Swansea University next Wednesday (21st March) 5pm start. 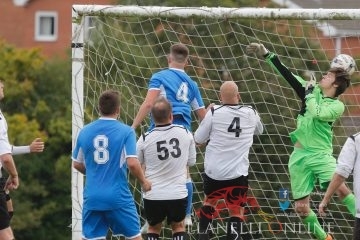 As in previous years, there were team awards up for grabs with three to score from each school. 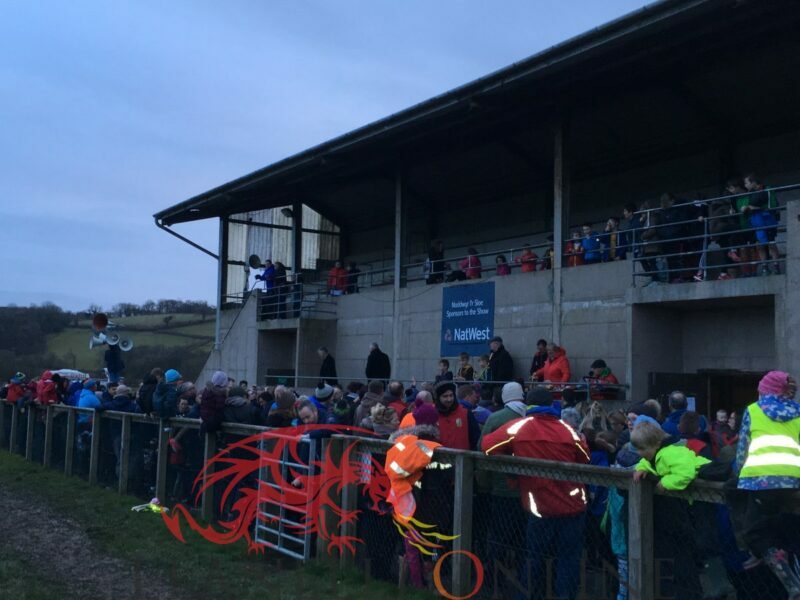 There were four different school winners: Ysgol Y Dderwen, Ysgol Dewi Sant, Ysgol Griffith Jones and Ysgol Aberaeron. 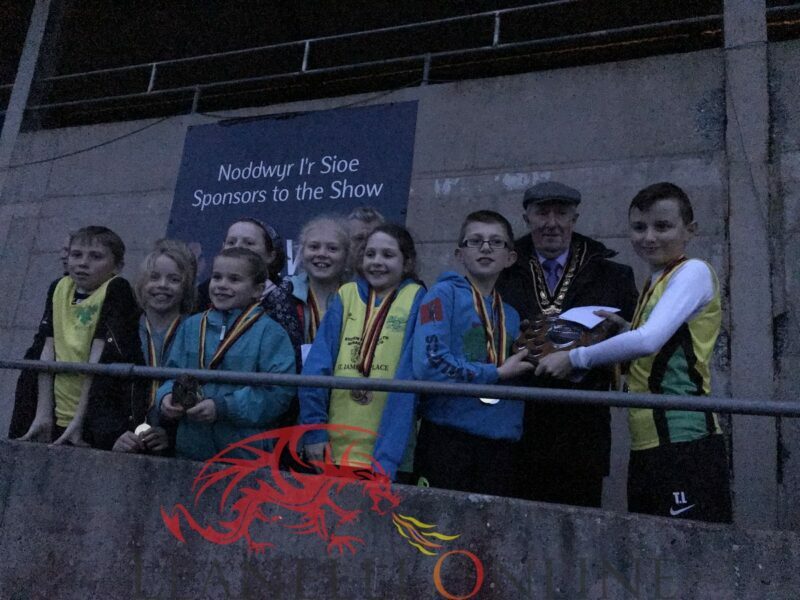 Ysgol Y Dderwen, Carmarthen have come out on top on a number of occasions over past years, and they were rewarded with good performances to be announced as the championship 2018 winners, winning a total of five age groups in the process. 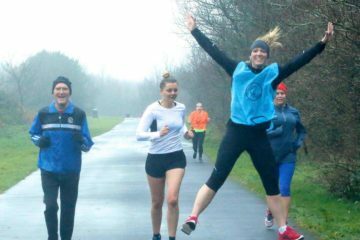 Carmarthenshire dominated all eight age groups as the top three members in each race won an additional trophy in the county award. 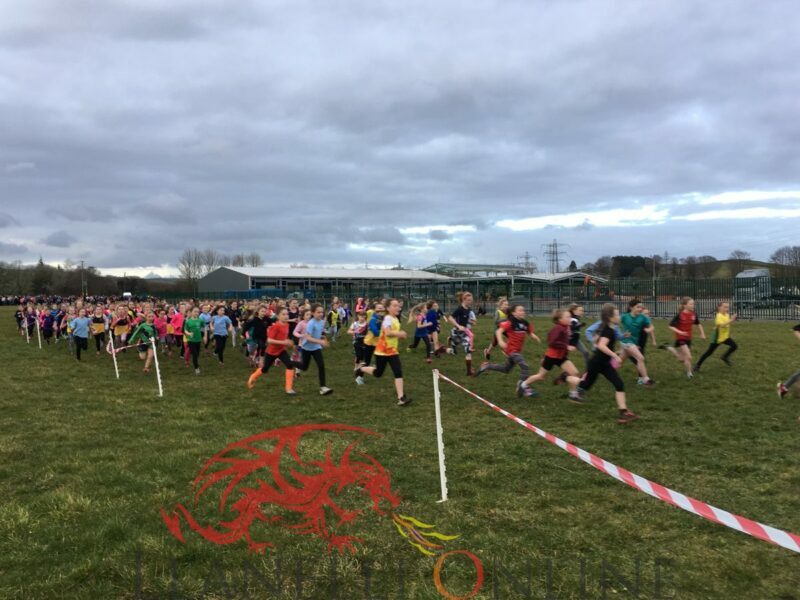 Now, it’s onto the summer track and field season for primary schools with the Carmarthenshire and Dyfed events taking place at the Leisure Centre track in Johnstown during May and June.